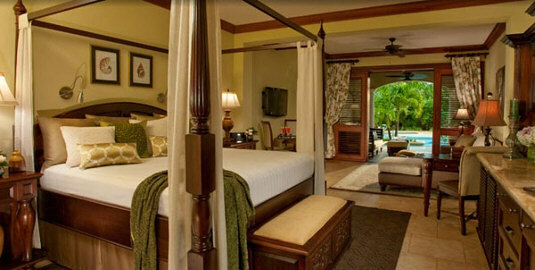 Paradise for Two in Jamaica, Antigua, Bahamas & St. Lucia! 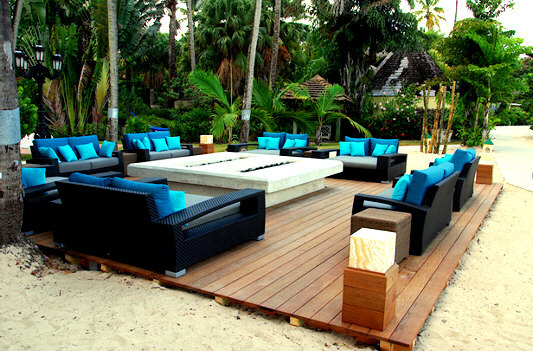 Sandals offers a collection of Caribbean beachfront Luxury Included® resorts created exclusively for couples. Miles of powdery white sand stretches with crystal clear waters and romantic crimson sunsets. Each of Sandals’ world-class resorts has its own unique personality. All share a special aura of romance that combines the magnificent beauty of nature with intimate settings that inspire passion. With a Sandals vacation, you can escape to unspoiled beaches where the only footprints in the sand are your own or rock each other gently to sleep in hammocks that sway to soft ocean breezes. Experience the most romantic dream for two at Sandals! Revel in some of the world’s most breathtakingly romantic beachfront settings. Choose from an unparalleled array of gourmet á la carte restaurants. Embrace unimaginable luxury in one of our incredibly lavish, innovative and exquisitely stylish suites. Restore body and soul in our sublime Red Lane Spas. Enjoy the very height of award–winning service, highlighted by the ultra–discreet pampering of our exclusive British–Guild–trained butlers. Experience for yourselves why, quite simply, the Sandals Luxury Included® Vacation represents an unprecedented new level of supreme perfection. In celebration of the 2012 Olympic season, Sandals Resorts and Beaches Resorts have been offering guests an exciting array of cultural festivities and spirited events throughout Jamaica. During the Olympic Games, guests can revel in international flag displays, sample extravagant Olympic ‘stadium’ food delights and more at the all-new Olympic Village. The Olympic Village, described as the premier location for the ultimate Caribbean Olympic experience, has been erected at all resorts in Jamaica. The village features life size cut-outs of revered athletes, event broadcasts, and an Olympic-themed fashion show featuring chic, sporty and innovative creations by local designers. With the overlapping Olympic Games and Jamaica 50 celebrations from August 1 (Emancipation Day) through August 6 (Independence Day), visitors were invited to delve into Jamaica’s rich cultural history by experiencing the heartbeat of its people with folk performances by the Hatfield Cultural Group and other Jamaica Cultural Development Commission award-winning medalists.